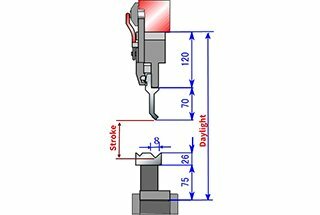 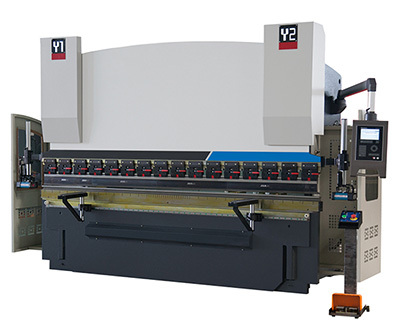 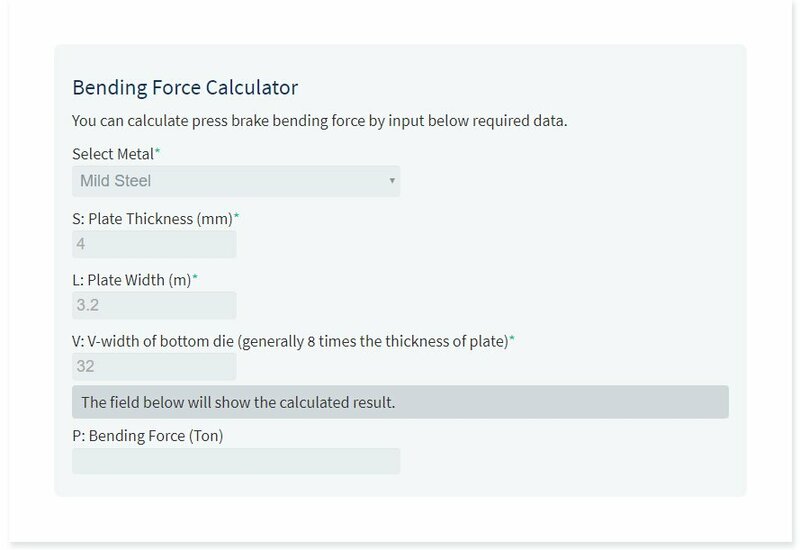 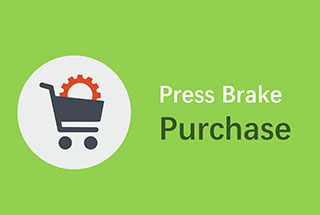 If you decide to purchase press brake from China, the following press brake tonnage calculator (metric, in mm) and press brake bending (tonnage) chart will help you make the better decision for choosing suitable brake press machine. 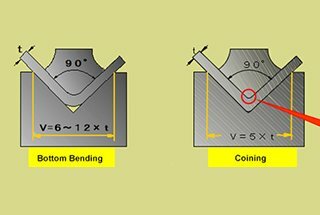 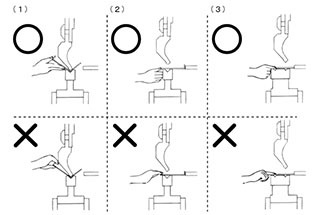 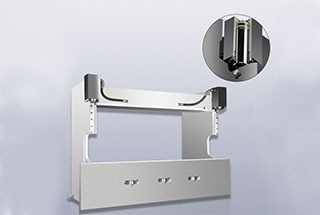 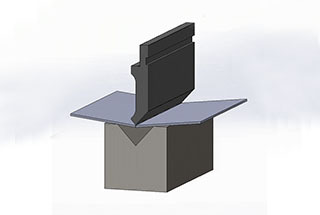 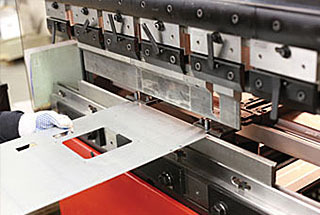 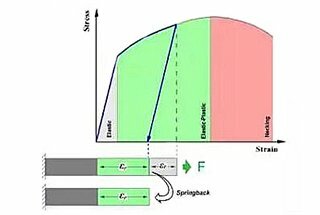 Note: if there are no special requirements for bending radius, the slot width V should be 8-10 times plate thickness. 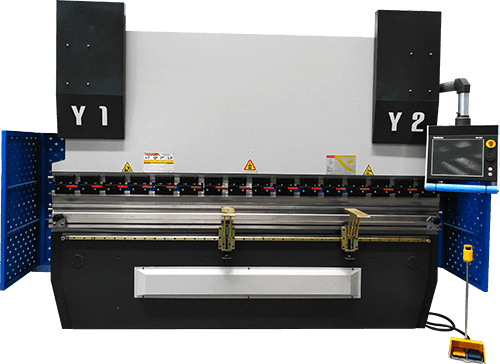 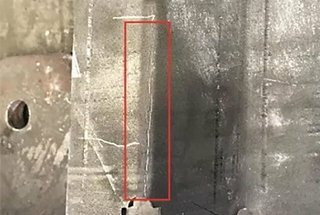 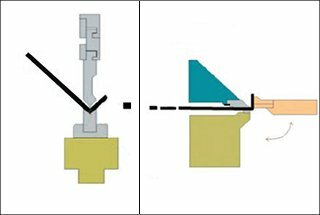 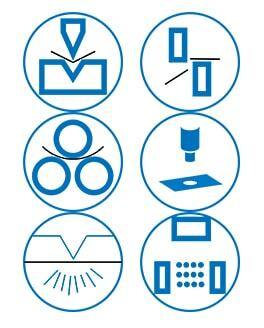 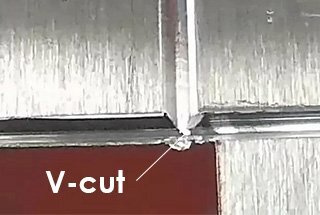 If directly check via the above chart, first find plate thickness S=4mm on the left side, and then find the slot width V=4*8=32mm on the first line, you get the data 330, which is the bending press fothe r 1m plate. 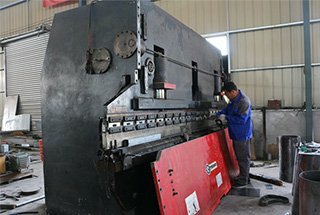 For 3 meters plate, the bending tonnage P=330*3=990 (KN)=101 (Ton), close to the result calculated according to the formula. 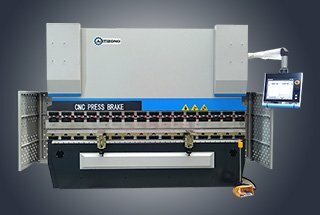 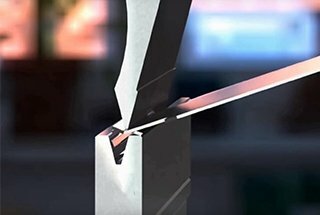 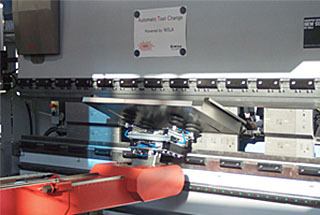 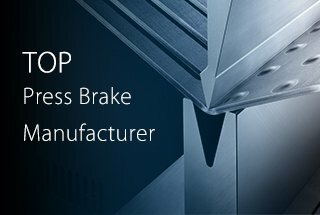 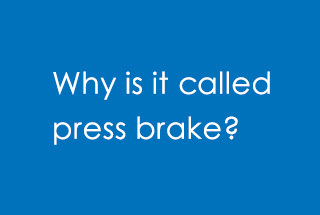 Here we come to the conclusion: you should choose at least 100ton press brake. 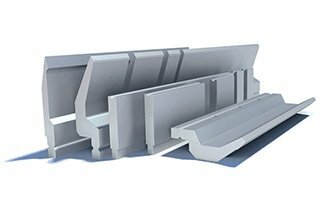 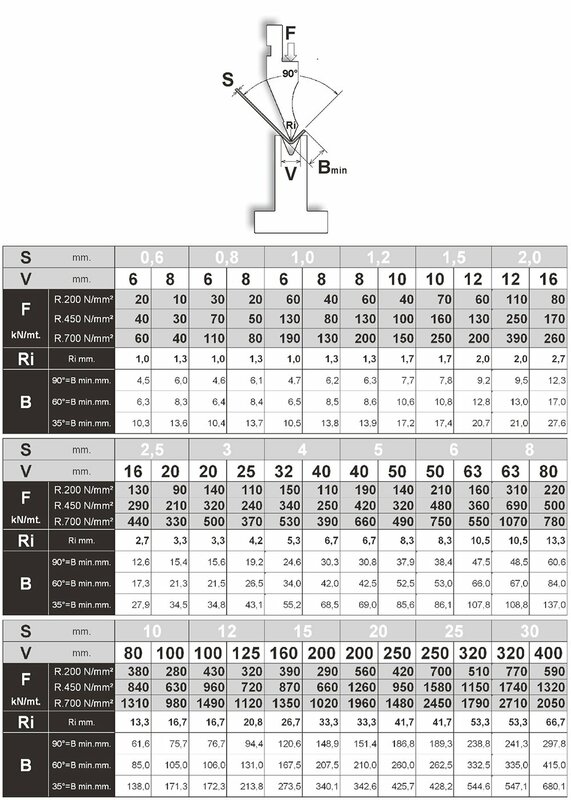 According to my above explanation, you can easily find the right tonnage of press brake that you required. 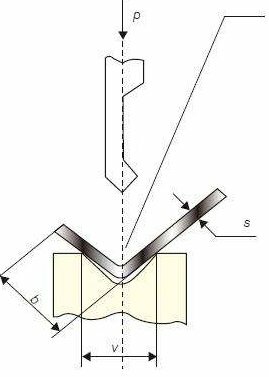 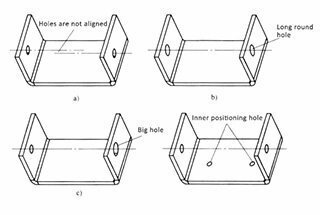 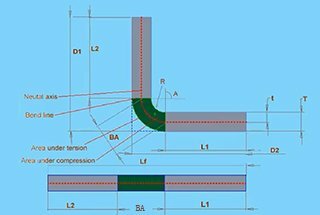 Dear sir if i choose beding radius R15 but thickness of part is 5 mm, then which v opening i have considered and what should be the minimum length of “B”.